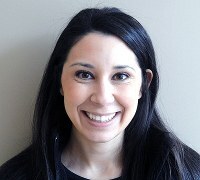 Dr. Sally Suliman is an Assistant Professor of Medicine at the University of Louisville. She is Director of the Interstitial Lung Disease Program as well as Quality and Metrics and the Pulmonary ICU. Her clinical expertise includes general pulmonary, critical care medicine, interstitial lung disease, and connective tissue related lung disease. Learn more here.